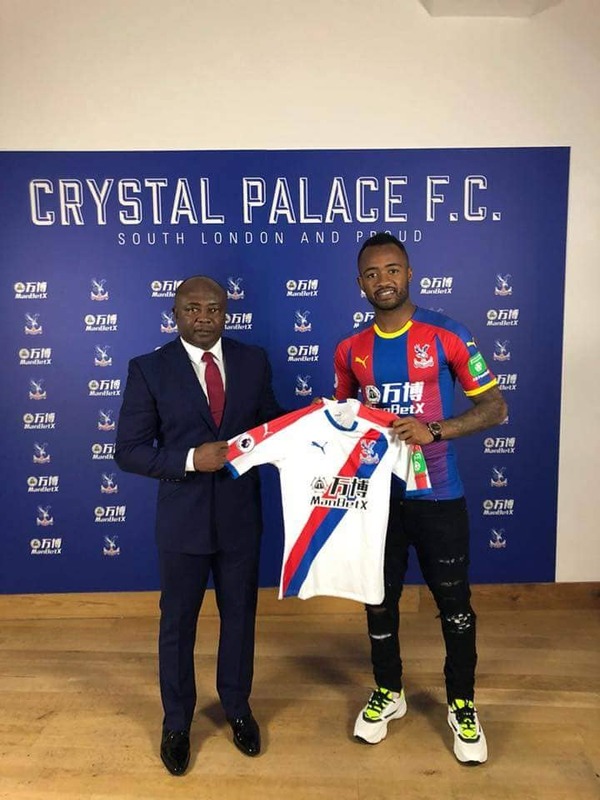 Ghana forward Jordan Ayew has lifted the lid on reason behind his move to Crystal Palace on Transfer Deadline Day. The 26-year-old joined the Eagles on a season-long loan from Swansea City after undergoing a medical on Thursday morning. Speaking about his move, he said: “The manager, chairman and sporting director all made an effort for me to be here today, so I have to thank them. I am looking forward to playing with the boys and meet the fans, and hopefully it’ll be a good season. 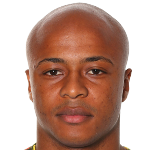 Beginning his career with Marseille, Ayew was a part of the squad that won the Ligue 1 title in 2010 as well as three successive League Cups, and would also have spells with Sochaux and Lorient before arriving in England at Villa in 2015.